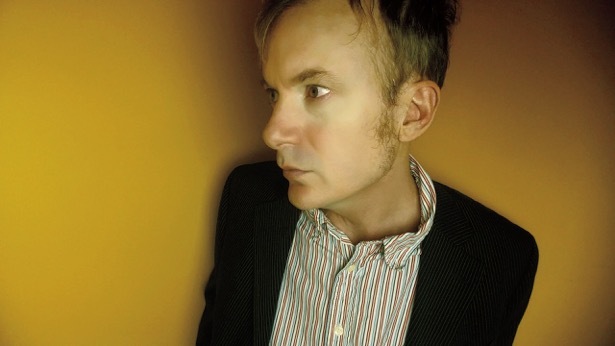 Chris Collingwood, the lead singer of Fountains of Wayne, will release his debut album, LOOK PARK, on July 22nd. LOOK PARK is Chris Collingwood’s first album outside of Fountains of Wayne and was recorded in collaboration with legendary producer Mitchell Froom (Elvis Costello, Crowded House, Suzanne Vega). Shot through with earnest emotion and restless energy, LOOK PARK is unlike anything in Collingwood’s already extraordinary canon, a fact affirmed by his decision to dub both the album and overall project as “Look Park,” the name borrowed from a favorite green space in his hometown of Northampton, MA.